If you’re a software developer and you do custom projects for clients, it’s pretty safe to say that you already have a lot of skills in your toolkit. Let’s hope that some of them are for adding good UX principles to your products. It’s 2019 and these days, if you’re not considering the following basic principles of UX, well, what can we say… you’re not bringing your A-game to the table. To help you with that, and to help your deliverables reach ever-higher standards of excellence, here’s what you need to know about UX in 2o19. Before we dig into the way UX is a necessary part of every custom software developer’s world, let’s get our terms straight. User Experience (UX) is not quite the same thing as the User Interface (UI). Even though those two terms are used interchangeably by so many people, they’re just not the same thing. UX is exactly what the name implies: an experience. Imagine shopping for a new laptop. Apple has won the experience game time and time again by providing shoppers with an experience. Think about their Apple stores, where visitors are encouraged to hang out, chat with employees, and try products in pleasant surroundings. It’s an experience. Much more than a simple transaction, the experience of purchasing a laptop is far better in so many ways if you go to an Apple store rather than, say, simply ordering one off NewEgg. The software you design should provide users a great experience, too. We’ll cover more on just what that entails below. The User Interface, on the other hand, is basically just the visuals of an application. Go back to our store metaphor. In an Apple store, it’s not only beautiful inside with nice colors and cool-looking furniture (the interface) but the employees are also trained to make you feel at home and have a good time. The store is set up to facilitate moving around from station to station for trying out different products. The music is conducive to the activities that people want to partake in when they visit an Apple Store. Everything that makes an Apple store great, beyond the physical appearance of the store, is UX. The physical appearance – the colors, the tables, etc, that’s compared to the User Interface. Back to your products. UI is how your user interacts with the software: the graphic design if you will. It’s a much smaller component of your overall product than UX. Is the experience of using your product frustrating or is it easy to use? Have you thoroughly thought out the logic behind how your product works and how users will flow through the actions they want to take? Have you put yourself in the shoes of the user and considered how usable your product is? Does your product solve user problems? Again, just to drill in the difference between UX and UI, these concerns extend way beyond the scope of what a graphic designer usually thinks about. Lots of developers know all about UX. But they still don’t get it because they’re not prioritizing UX. Very often, what you see is that a product is developed and at the very end of the process, as a final step, UX is considered. UX is something that must be considered from the beginning of the development process. 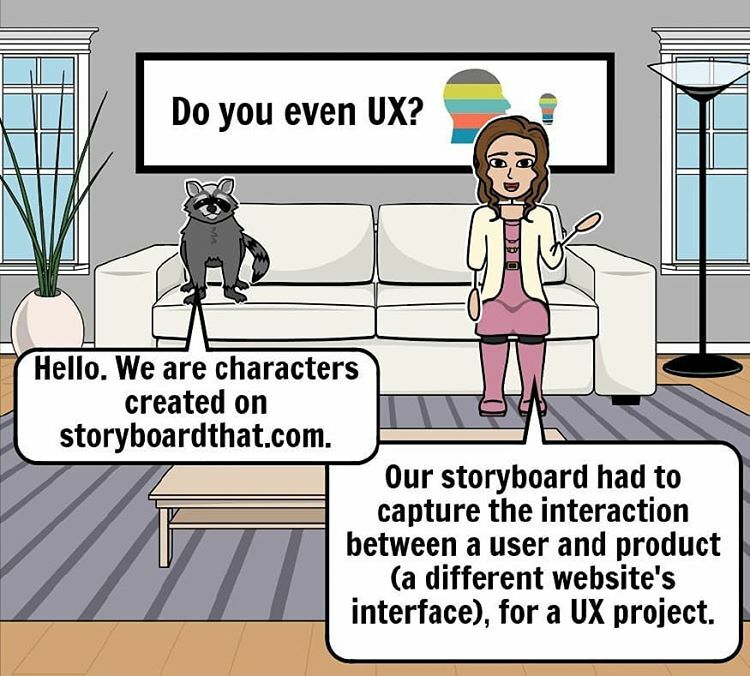 If you’re not thinking about the user right from the start, then how can you please them? Developers have to start training their minds to consider the user with every step they take on each and every project. The results will be astounding: you will able to deliver a far superior product that users will find not only enjoyable but totally useful in solving their needs and speaking to their pain points. The UX vs UI concept we laid out earlier is probably the most important concept for developers to get straight in their minds. Once you know that difference, you can start to incorporate the other principles into your process. And once your new “UX” mindset begins to take hold, you can begin to count yourself among the cream of the crop in the world of custom software development. « How Artificial Intelligence Will Change the World?